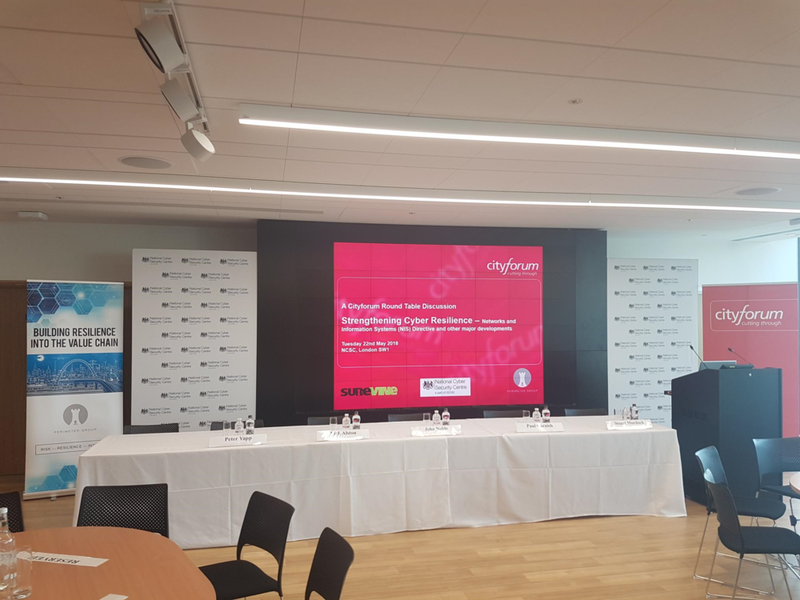 Delighted to have been able to support this round table in conjunction with City Forum and hosted by NCSC in their fantastic venue. An excellent debate on Resilience, NIS and many things in between. Review your Physical and Digital State and link it to Resilience with Perimeter Groups' ORCA assessment. "Operational resilience is a high priority initiative for us and other areas of the Bank. The Bank’s financial stability objectives could be undermined by disruption to firms’ ability to provide essential and systemically important functions. Just as important as keeping the front door open is keeping the back door closed. The UK financial system is under almost constant cyber attack. We work hand in hand with the National Cyber Security Centre, HM Treasury and the FCA in response to critical incidents. But while we have well-established industry testing and exercise programmes, nowhere in the world is there an overarching prudential standard for operational resilience. And advances in payment services and open banking – welcome in terms of increased competition and innovation – will pose further challenges to existing technologies. So developing our supervisory approach, setting out clearly the level of operational resilience we expect of firms and how we will make sure it is delivered, is a top priority for the PRA. We will publish our thinking later this year". Perimeter Director says "Operational Resilience is here to stay"
Failure to comply with GDPR by 2018 could mean significant fines alleged to be up to 4% of global turnover or $20m, depending on which ever is greater.